Or L’Atid is Temple Sholom’s annual appeal to ensure our bright future. Please contribute what you can by pressing the button at the left. You will be linked to PayPal where you will be asked to set an amount and select whether you will be using a PayPal account or a credit or debit card. You do not have to set up a PayPal account. Finally, please click the box for Share my mailing address with Temple Sholom in Broomall and then click the Donate Now button to complete the donation. 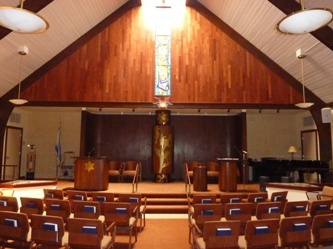 Our memories of the people and moments at Temple Sholom are what keeps our light burning. For complete instructions with example screen images, click here.